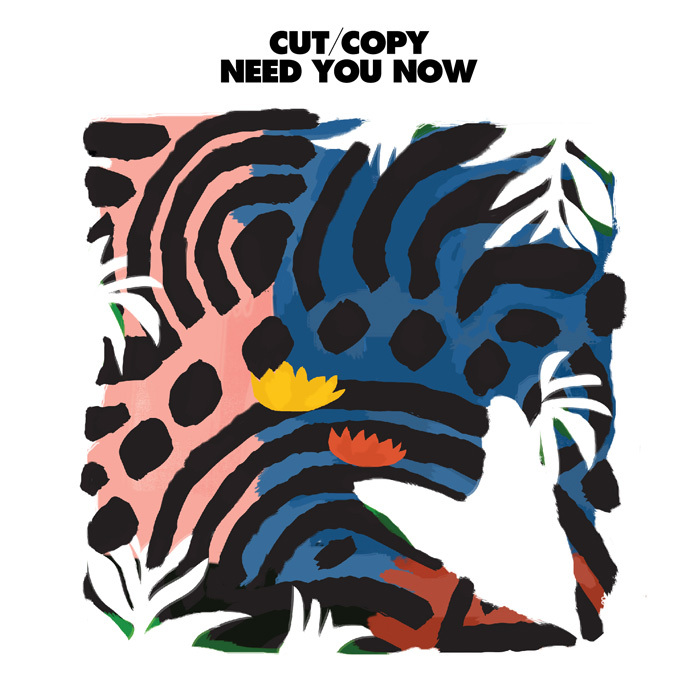 Cut No.3 from Cut Copy’s brand new album ‘Zonoscope’ (which debuted at No.3 on the ARIA albums chart last weekend) is the album opener ‘Need You Now’. But the track has been cut down from its six minute epic album variant into a more radio (and video) palatable four minute guise, bursting forth in all it’s nu-disco glory with a variety of sporty types in tow. But all these sporty types seem to be a little confused – or perhaps it’s that they’re bored with their chosen fields and have decided to give something else entirely a go. There’s the hockey player taking up cycling, the baseball player trying his hand at ten pin bowling… Volleyballers, swimmers, fencers – they’re all here. And we know the old adage is “it’s not whether you win or lose – it’s how you play the game”, but given the confusion surrounding the various roles here, we think it’s going to be more losing than winning. There’s a bit of war, there’s a bit of love and there’s an altogether lovely electropop soundtrack to it all.